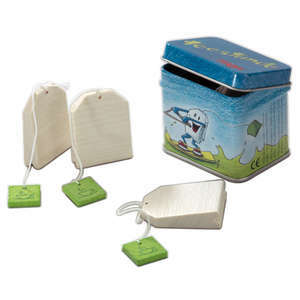 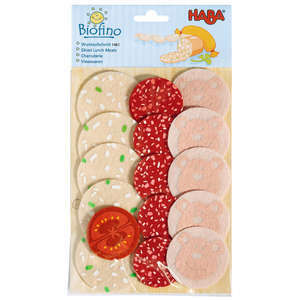 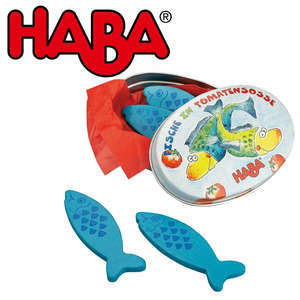 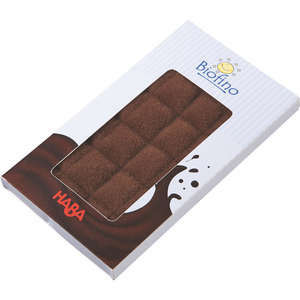 Fabric cheese slices from Haba's growing range of Biofino play food. 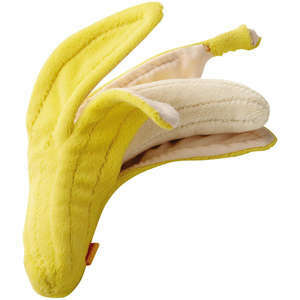 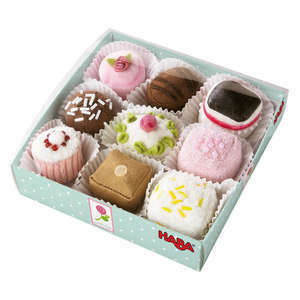 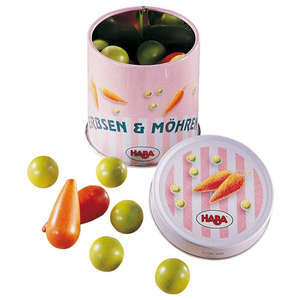 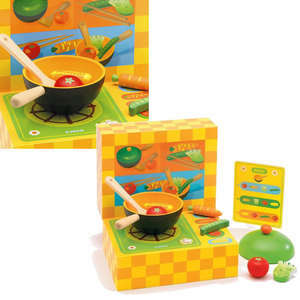 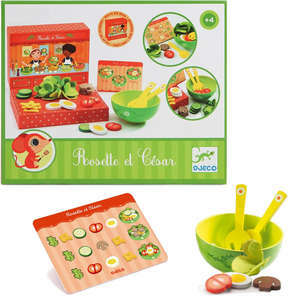 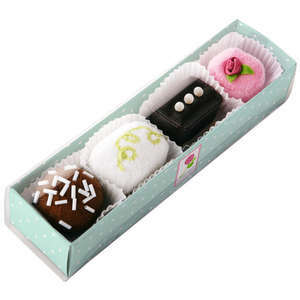 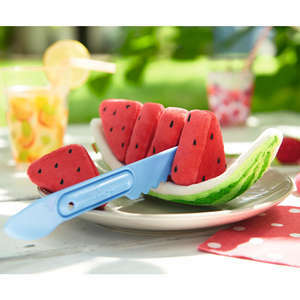 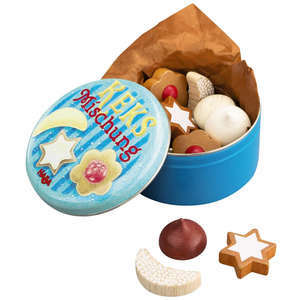 Children's toy food that looks good enough to eat! 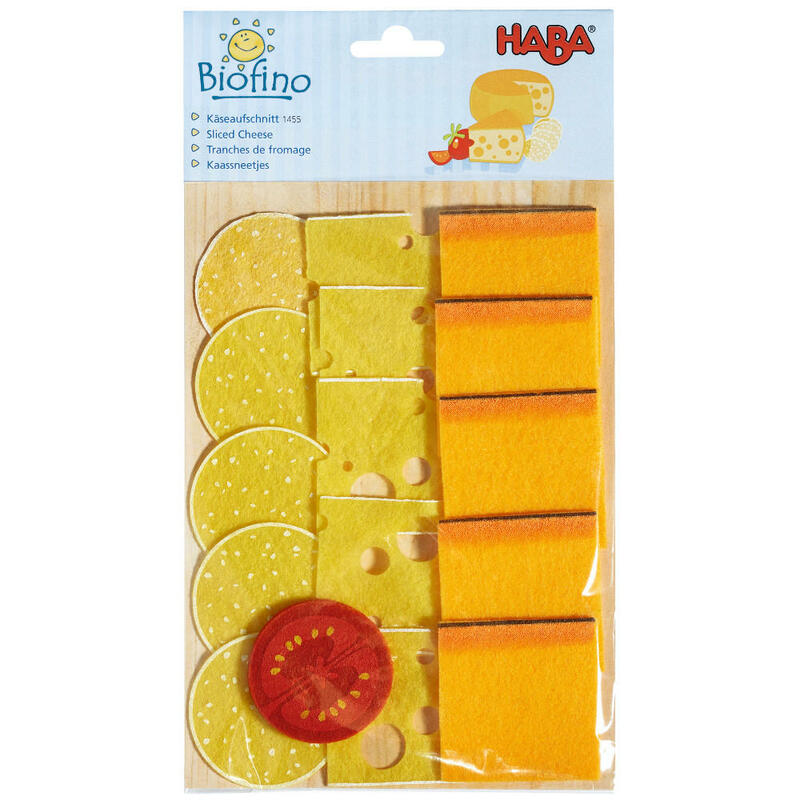 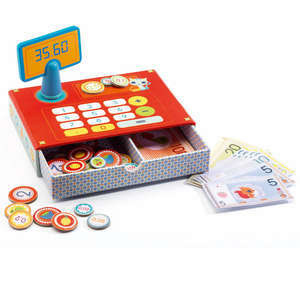 This fab set contains 15 slices of felt cheese and a colourful tomato slice. 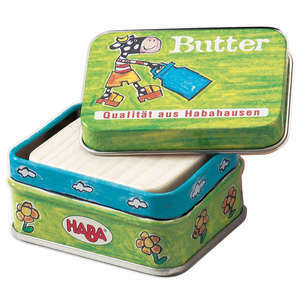 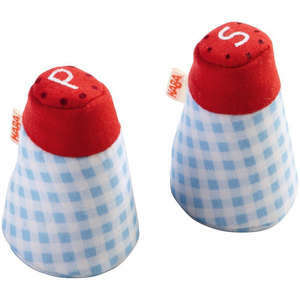 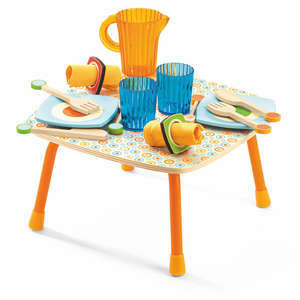 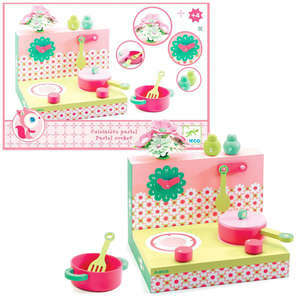 Perfect for kitchen role play and teddy bear's picnics. 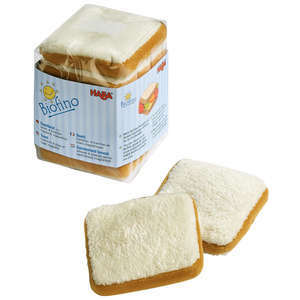 Biofino meat slices also available.